At Joel Confer we like to keep things simple. We are dedicated to providing our customers with a top-notch shopping experience, stocking an extensive selection of quality vehicles and keeping our prices low. At Joel Confer, the customer always has and always will come first. We are proud to be your Toyota and BMW dealership and to help you with all your automotive needs. 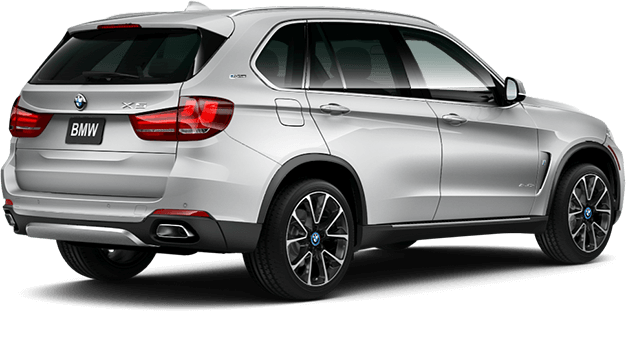 Here you will find an extensive selection of quality new, used and Certified Pre-Owned vehicles from Toyota and BMW. Whether you are looking for an incredible SUV or a sophisticated sedan, you are sure to find it at Joel Confer. 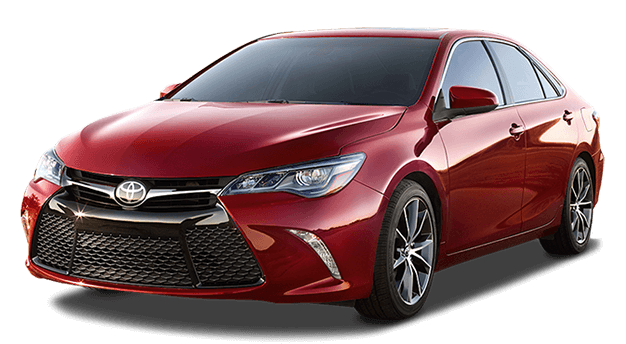 Choose from all of the newest vehicles straight from the factory, including the Toyota Corolla, BMW X1 and many more. Let our team show you just how easy it is to find your dream car today! At Joel Confer we make car shopping simple with our no-stress, straightforward shopping process. Whether you are looking to buy, lease or maybe just want to browse, you can always expect consistent excellence from our team. Stop by and see us! We look forward to working with you.